You are here: Home Forum Home The 80's New Wave 83 Century Riviera, Ideas on value? 83 Century Riviera, Ideas on value? TOPIC:	83 Century Riviera, Ideas on value? 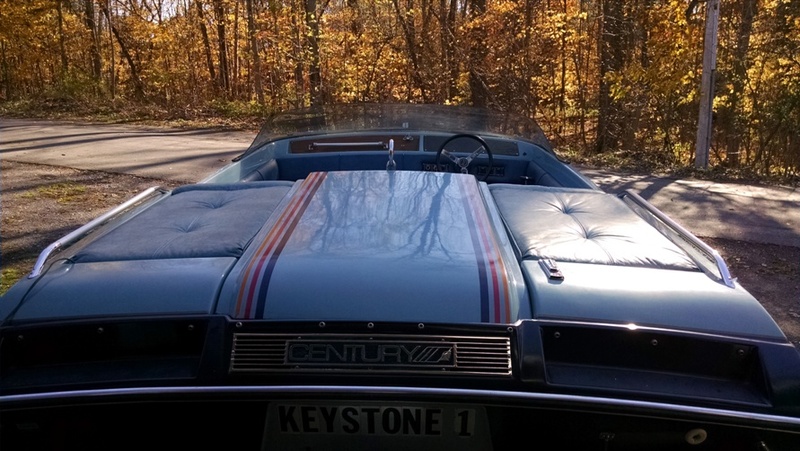 I have a Century Riviera that is really amazing. It has less than 500 orig hrs and it is all original. The boat is a blast to run and I was very surprised buy the way it preformed and handled. I have always been a Merc guy and was very nervous about the OMC Stringer set up but it works great and from what I have found out sence they are very strong if maintained and this seems to have been. 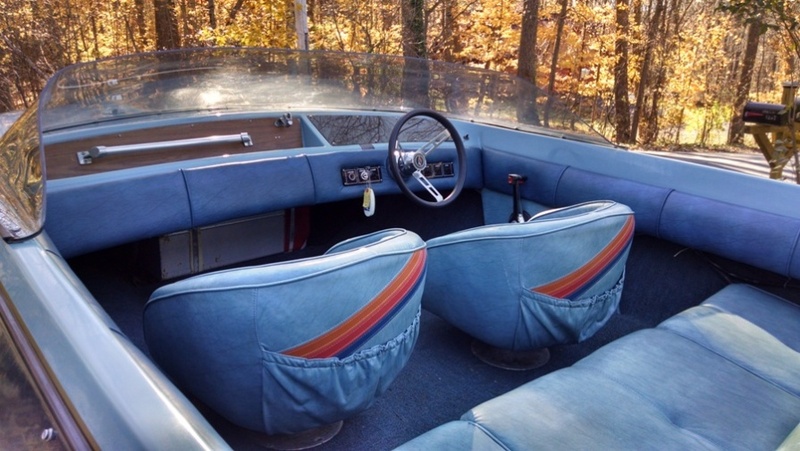 Anyway I recently bought a 59 Custom Craft that I have big plans for along with finishing a car I am in the middle of so the Riviera has to go. I have it posted here so if you know of anyone interested pass it on so I can do up the Finns soon. Check the add here in the Glassifieds But not real sure on value. Cosmic, you might want to post this on the Century Boat Club website. Lots of good people there who would be interested. Thank you I will go and ck it out, never though about there being a Century fourm, why? I don't know should have guessed it but I am kinda new to this small stuff. For what its worth I did a bit of research and for values (NADA) for it up to $16,500.00 down to $2500.00. Also looked at a few I found for sale and that seems about right. 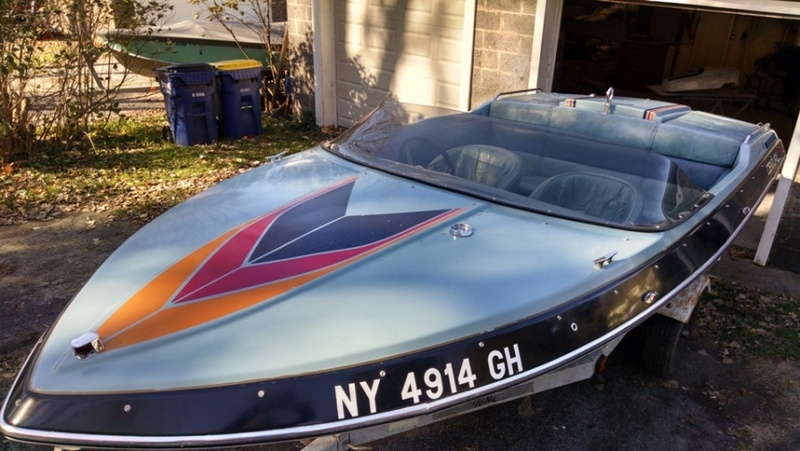 It is a neat little boat in near perfect shape and I just want what I have in it but would rather trade for a good engine for my Custom Craft. I found one with no power/drive that is not very nice at all for 3k making mine look like a steal. But it is only worth what somebody will pay.